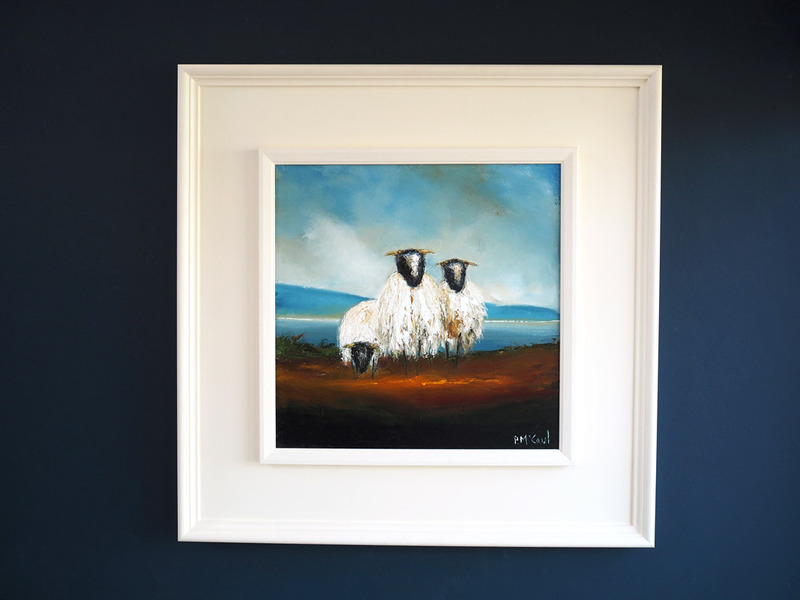 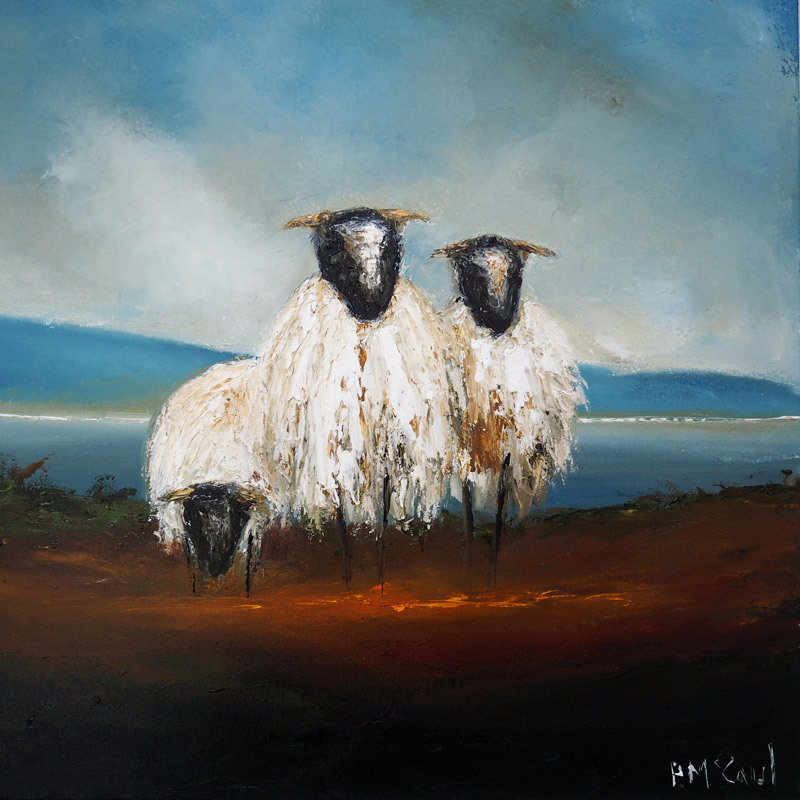 The black-faced sheep of Achill, a very familiar sight on the rugged hills and countryside of the West of Ireland. 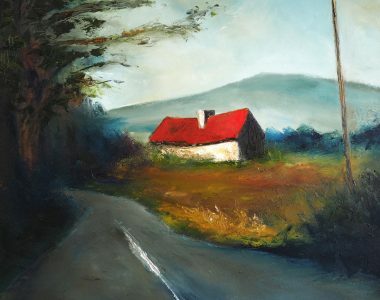 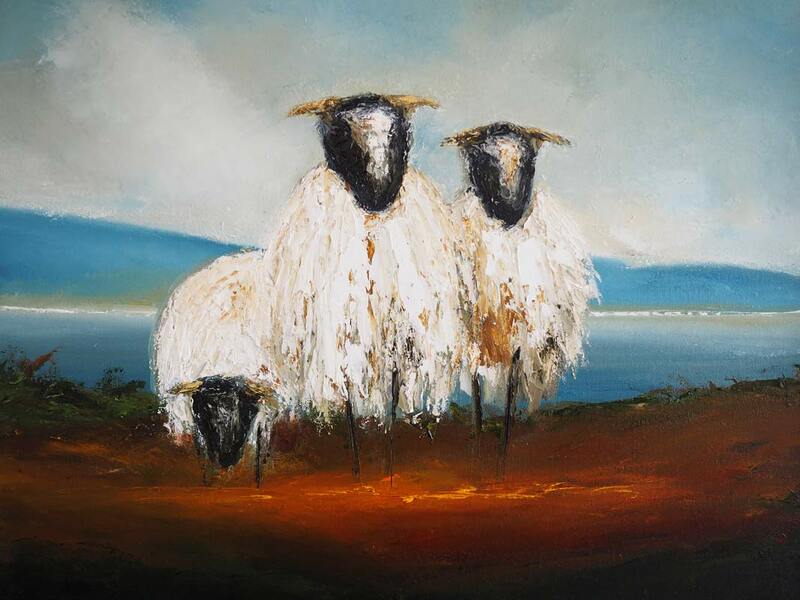 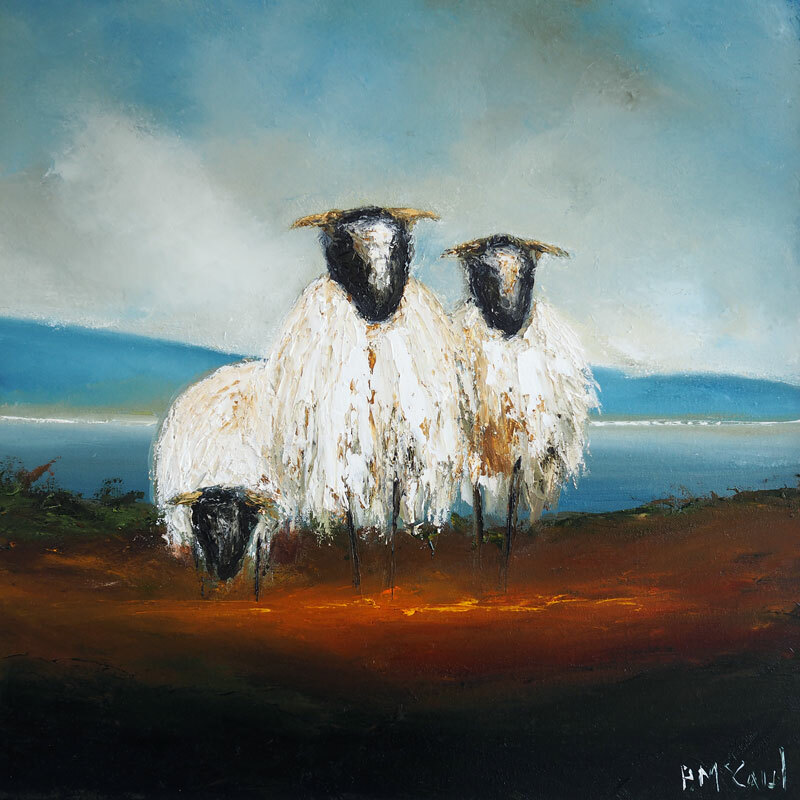 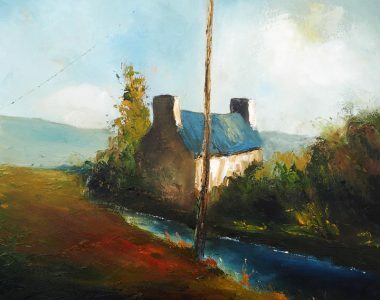 Beautifully depicted here by Padraig McCaul in his signature style rustic style and colour palette. 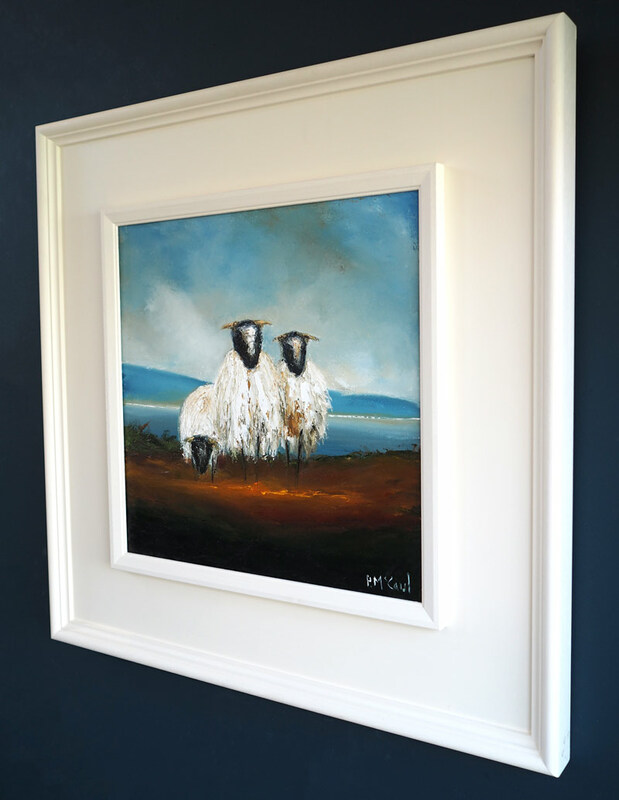 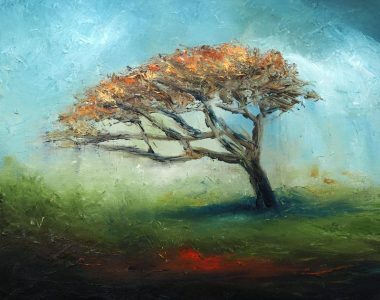 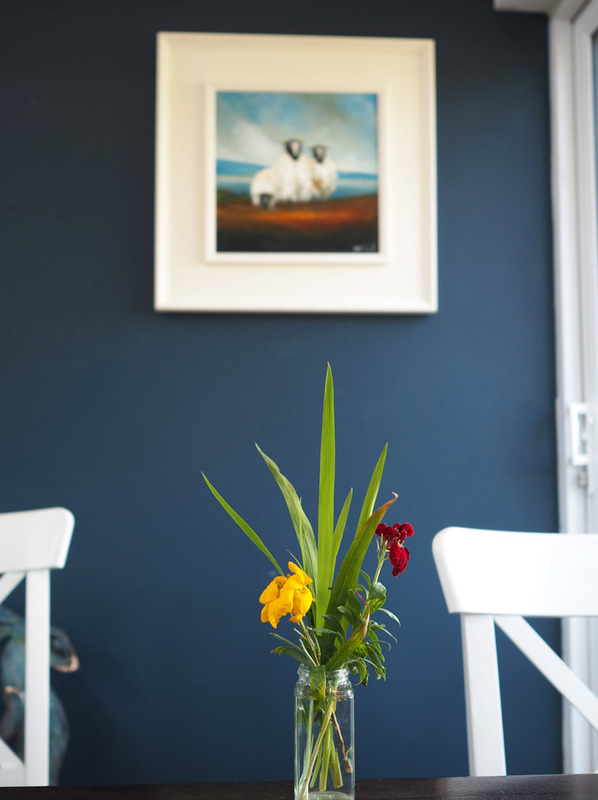 Original oil on canvas this is a fun piece and like all McCaul paintings, it is so striking when hanging in a room! 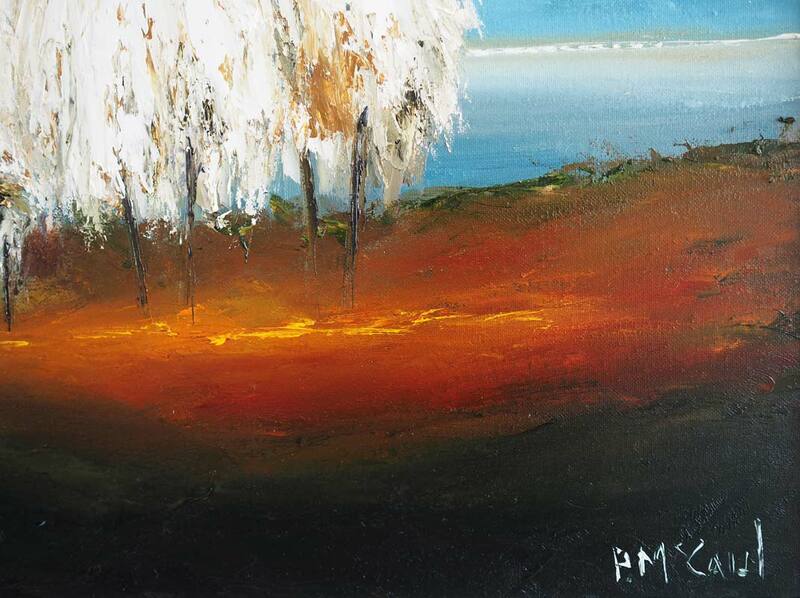 Padraig McCaul Oil on Canvas, Painting 50cm x 50cm / 19.7" x 19.7"